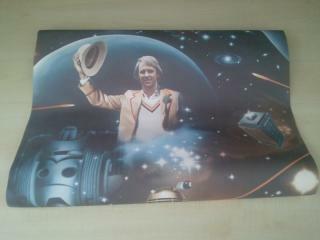 Ever fans dream in 1982! Have your bedroom decorated in Daleks, Cybermen and the Doctor! 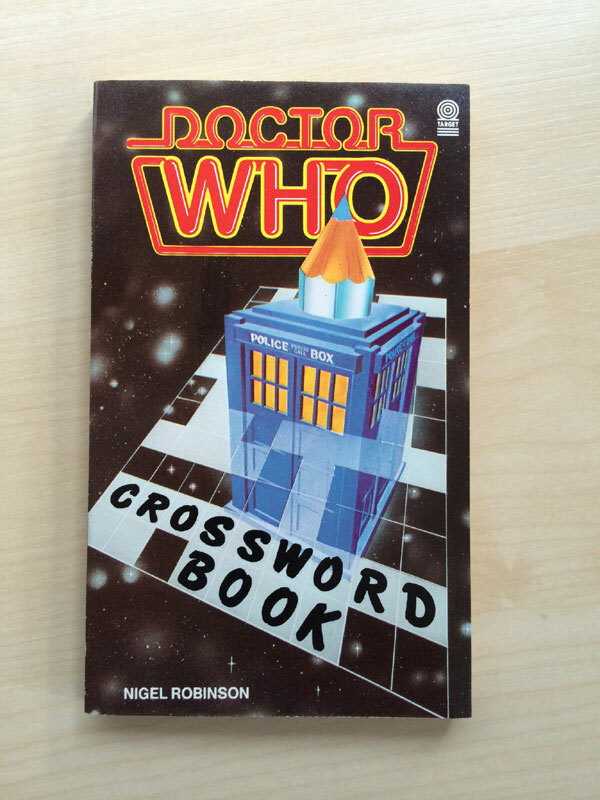 A staggering 30,000 copies were made for this book produced in 1982. Ready for Christmas and priced at £1.25 this book contains crosswords! 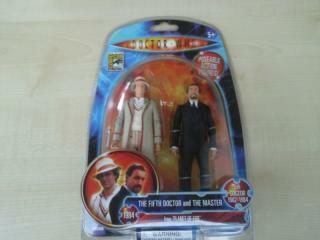 Planet of Fire sees the release in 5 inch form with the first Ainley Master from Character and a Fifth Doctor with a hat - all for £25!! 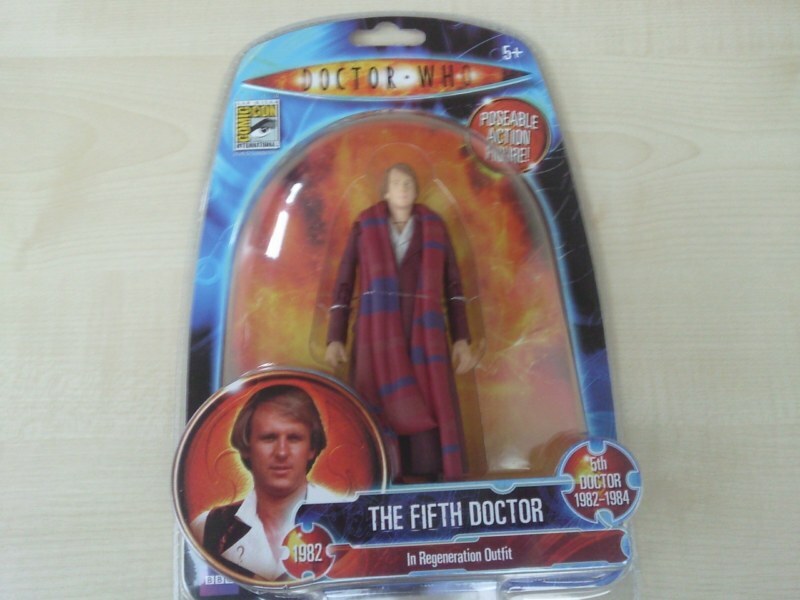 Here is a confusing release - the fifth Doctor wearing the Fourth Doctor's clothes. 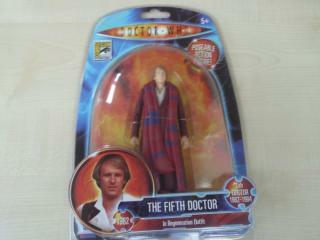 A 5 inch toy from Castrovalva - obviously!